These delicious chocolate strawberry Oreo brownies are so easy to make! Moist with a crunchy topping and sprinkles – perfect for Valentine’s Day! We’re all over Oreo recipes here on DIY Candy, and the latest one is amazing: chocolate strawberry Oreo brownies. 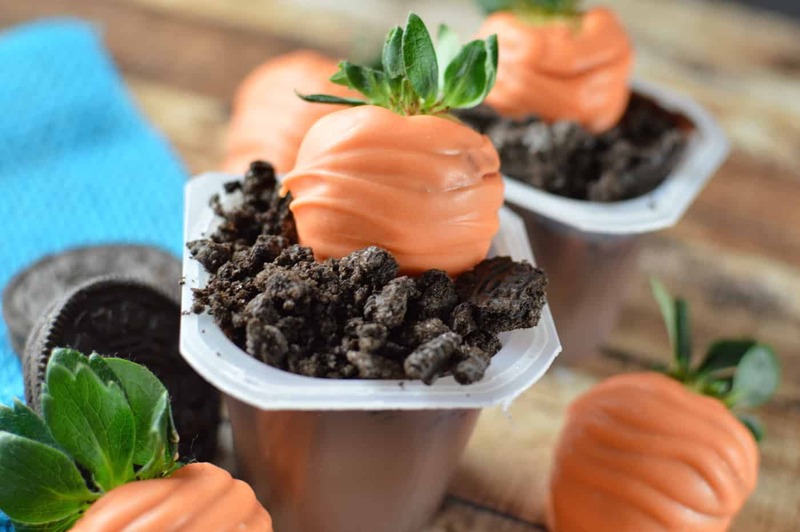 Made using a cake mix so they’re easy. These bars are easy to put together and they use heart sprinkles which makes them perfect for Valentine’s Day. 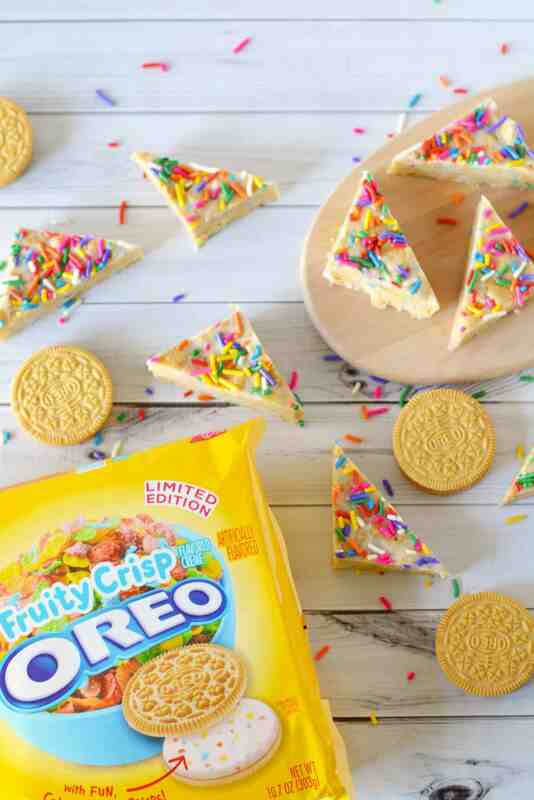 If you have children, a great job for them is crushing up Oreos and sprinkling the edible hearts on top! I absolutely love simple recipes that taste delicious, and this falls into that category. 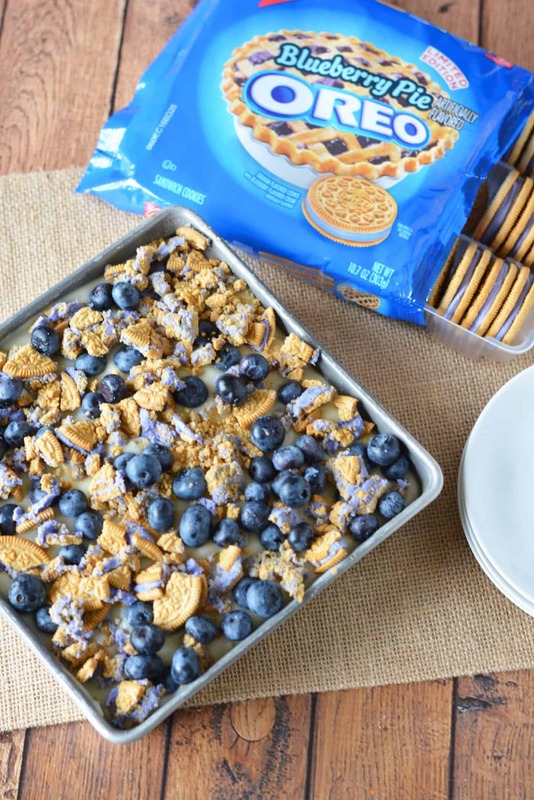 The combination of moist cake and crunchy Oreos is right up my alley! Then of course, these are super cute for the holiday. Preheat oven to 350. Line a square baking pan with aluminum foil. Spray with cooking spray and set aside. Add dry cake mix to a bowl. Stir in evaporated milk and melted butter until mixed well. Sprinkle crushed cookies and sprinkles on top of batter and press gently. Bake for 17-22 minutes or until set and cooked through. Cool completely before removing foil from pan and cutting into bars. Good	These delicious chocolate strawberry Oreo brownies are so easy to make! Moist with a crunchy topping and sprinkles - perfect for Valentine's Day! Add dry cake mix to a bowl. Stir in evaporated milk and melted butter until mixed well. Press into prepared pan. Bake for 17-22 minutes or until set and cooked through. Cool completely before removing foil from pan and cutting into bars. 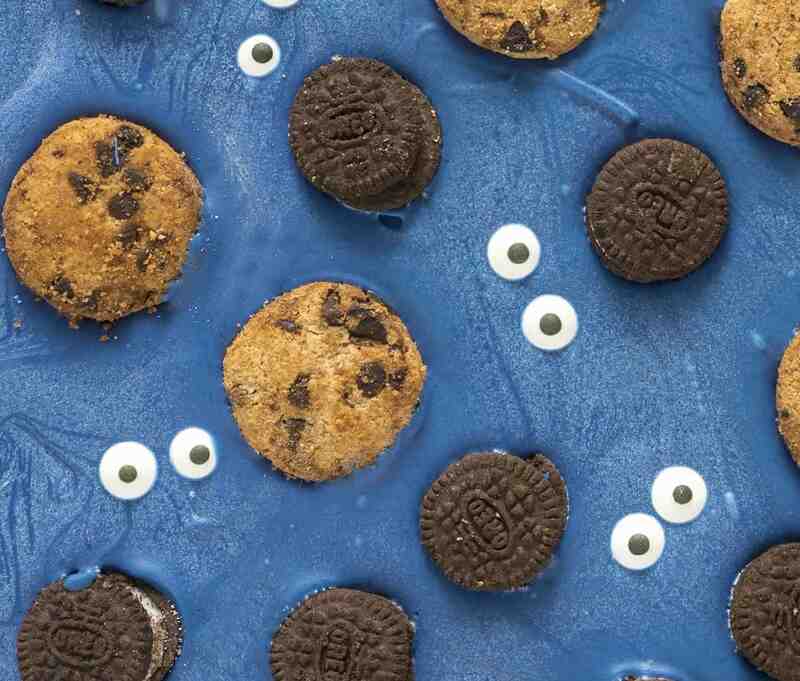 Do you love Oreos like we do? Find more recipes like these Oreo brownies here.